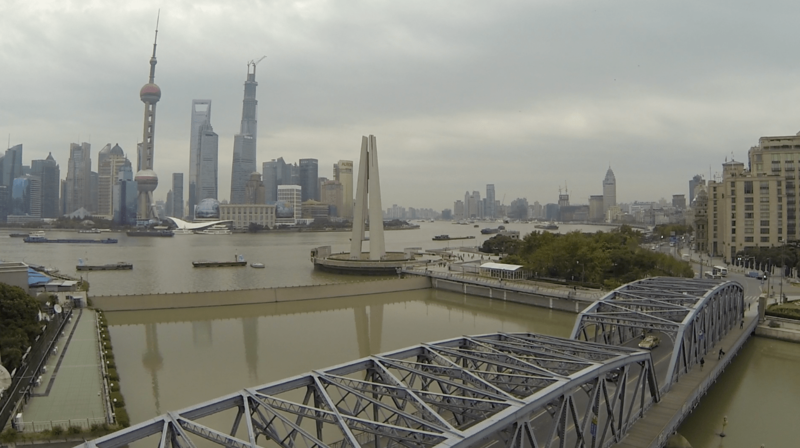 Do you need Aerial Drone Photography Videography Services Shanghai China? Shoot In China is ready to provide the most value performance aerial drone photography videography services in Shanghai China! From DJ Phantom II to QUAD Drone, we always care about the details about every fly, so our client just focus on getting the great details on images. Aerial Video with HD, 2k, 4k AND 3D! 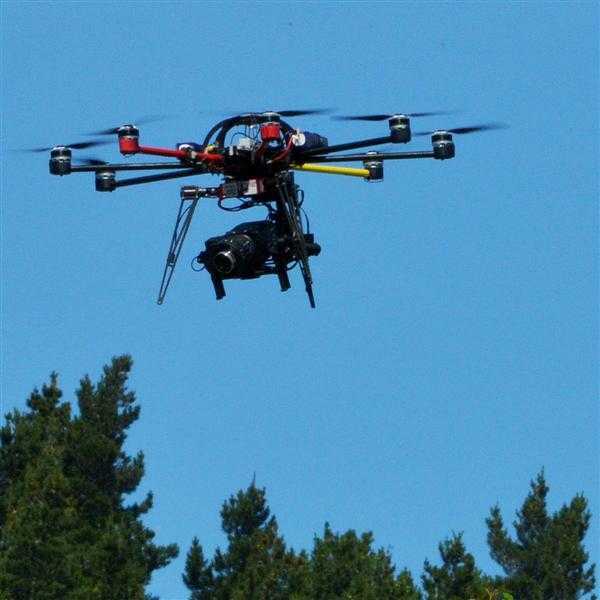 For aerial shooting, we do more than HD, with 2k and 4k capability, and we can work with 3D as well. Gopro is a low budget option with great value performance, same time, our clients can also choose greater image quality, even up to 4K(422 high quality broadcasting level of image). We are based in Shanghai, and know China(travelled so often) so we can consult with our clients for the great spots. 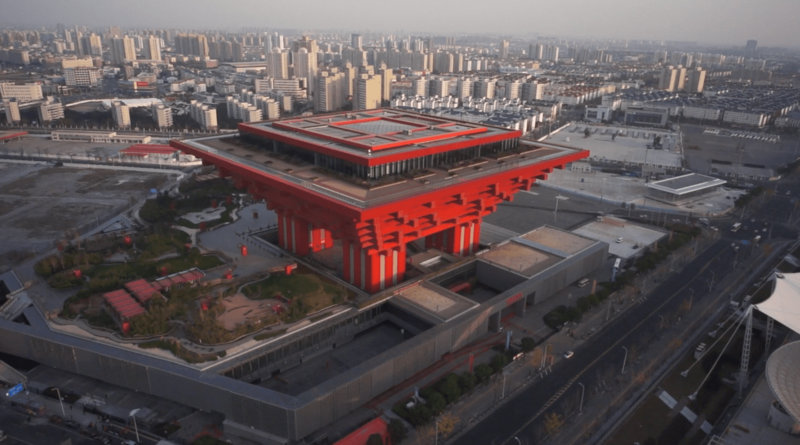 We stay on top of the technology so our clients can focus on the image part, aerial crew from shoot in china will help you with more than aerial shooting.